Kate Blosveren Kreamer serves as the Deputy Executive Director of the Advance CTE, leading policy and communications efforts to ensure all students have access to high-quality Career Technical Education (CTE). 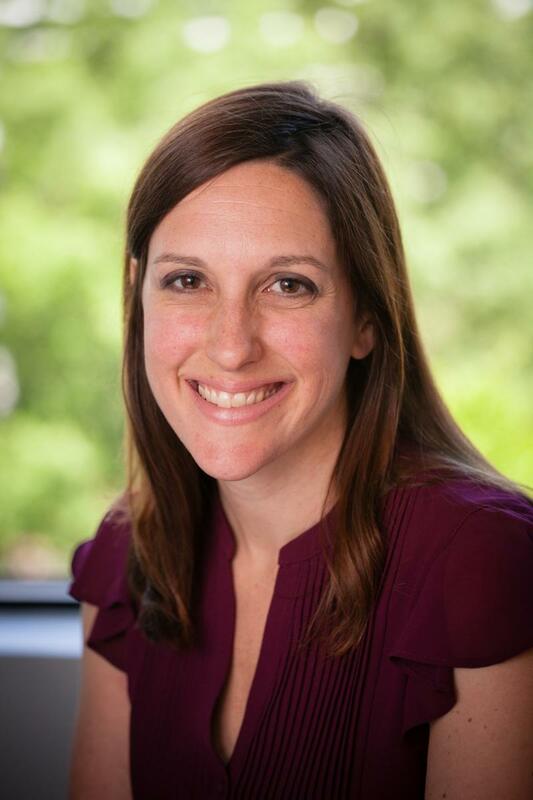 From 2006 to 2013, Kate worked at Achieve, beginning as a policy analyst and leaving the associate director of strategic initiatives, leading a range of policy, research, and communications projects to support states’ adoption and implementation of the college- and career-ready agenda. Kate also managed all of Achieve’s career readiness and CTE-related research, resources and partnerships. Prior to her time at Achieve, Kate was a policy advisor at Third Way, where she acted as a policy liaison between the organization and its Corporate Leadership Committee, engaging on a very broad legislative agenda. Kate also spent a year as a research assistant at the Progressive Policy Institute, focusing exclusively on education issues. In 2007, Kate co-founded Young Education Professionals-DC (YEP-DC), a nonpartisan organization, created by and for young professionals, that connects tomorrow’s education leaders around the common goal of improving education through policy, research, and practice, and served as president of YEP-DC from 2007 to 2013. Kate also helped co-found and acts as a strategic advisor to YEP National, the umbrella organization that supports the now 15 YEP chapters across the country. Kate received her bachelor's degree in Urban and Regional Studies from Cornell University, and her master's of public policy from Georgetown University, with a concentration in Education, Family, and Social Policy.